The Israeli occupation forces launched on Sunday large scale arrest campaign in the West Bank, inspecting the houses of the locals. According to media outlets, five Palestinians were arrested by the Zionist occupation forces in the various areas of the West Bank. 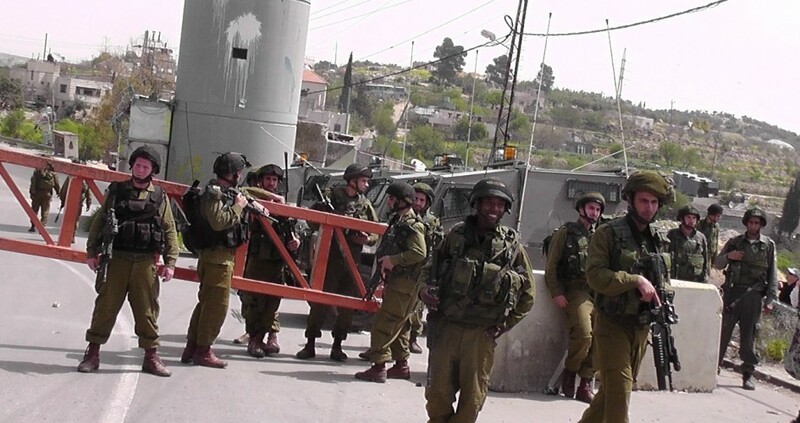 It is worth noting that the Israeli forces carry out arrests on an almost daily basis across the occupied territories, blatantly violating the international laws.